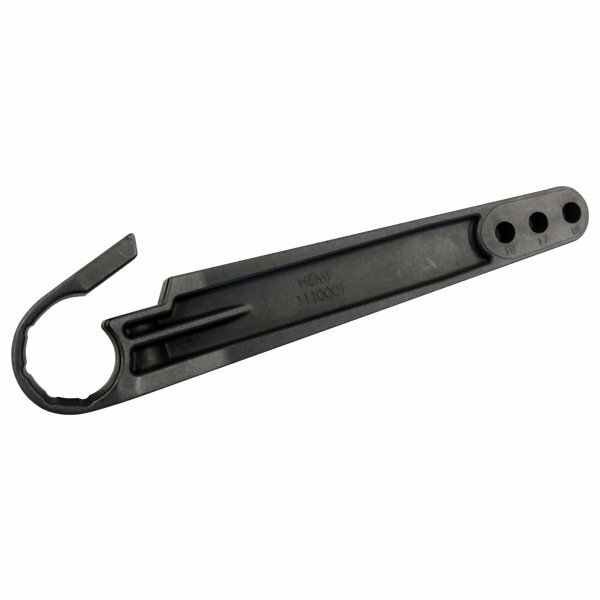 Invacare Cross Brace Pivot Links connect two cross braces together, making the wheelchair portable and more compact. You can earn 9 Ocelco Cash Reward Points on this product! This pivotal wheelchair component that can wear in time from use, therefore has to be maintained. 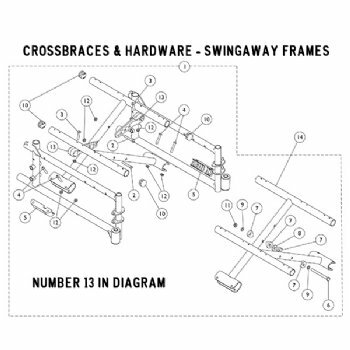 Cross braces (X-members) provide strut support between the two side frames. 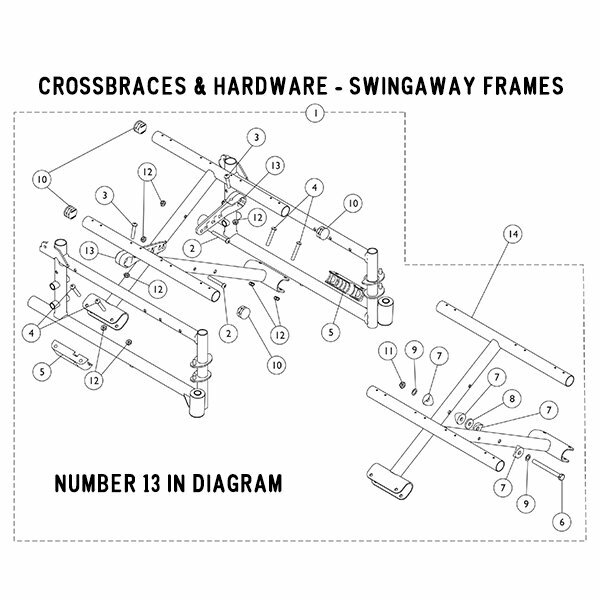 Because the cross braces connect to the wheelchair frame by hinges, the chair may be folded and become more compact. The wheelchair component that makes this possible is the Cross Brace Pivot Link.